Mud at 100 kilometres an hour? It happens. 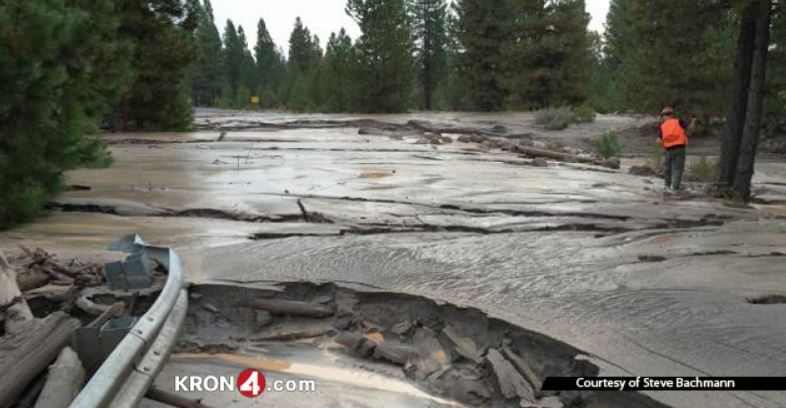 Mount Shasta, in northern California, let loose this afternoon with one heck of a mud flood, apparently caused by a sudden melt of one of its glaciers. Probably not at a hundred kilometres an hour. Mount Baker is presently somewhat quiet, having expelled a few belches of gas in 1975, and has had little to say since. The United States Geological Survey is more concerned about nearby Mount Rainier, which has more ice than Baker, is a more active volcano, and sits atop Seattle. Six thousand years ago, Mount Rainier shot lahars down valleys where tens of thousands of homes now stand. Those flows were 150 metres deep and pushed all the way to Puget Sound, 50 kilometres away. Mount Shasta can be expected to perform a similar stunt one day. Today’s Shasta shake was apparently not due to volcanic activity or any associated earth tremors. Just good old-fashioned glacial melting. This has closed some bridges and muddied some highways, but so far no one is known to have been injured. 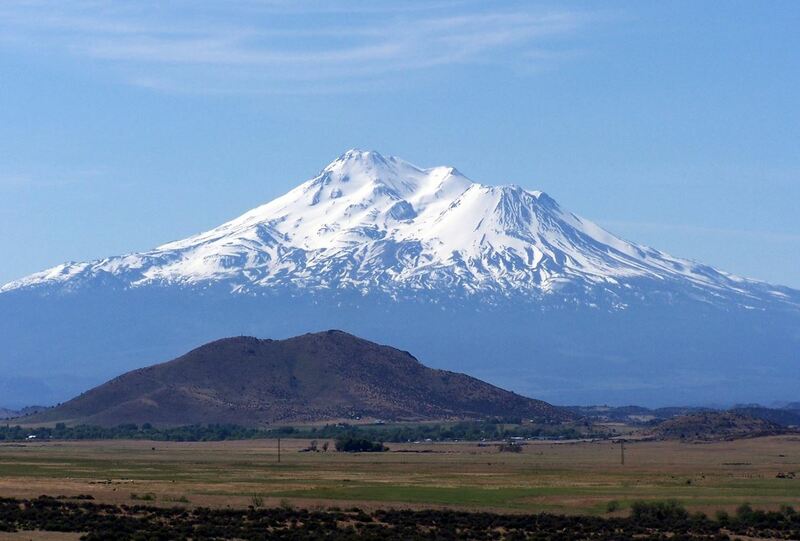 This entry was posted in Climate, History and tagged lahar, Mount Shasta, volcanoes. Bookmark the permalink.